Based in the heart of the Macarthur Region, Wakeling Automotive has had a long and proud history with the region since 1985. 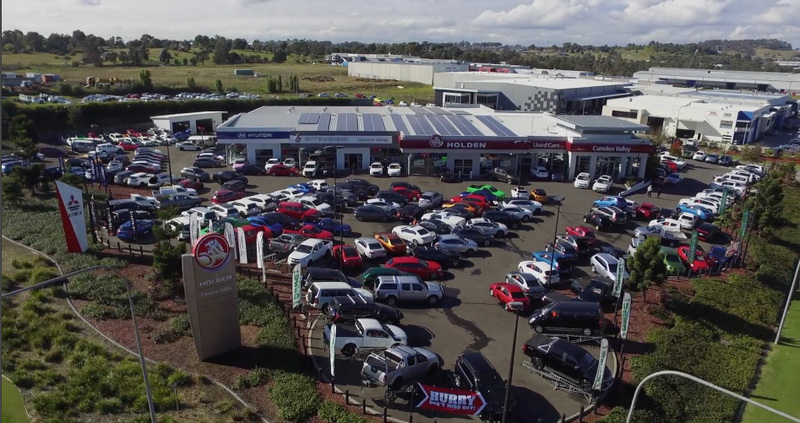 Today, Wakeling Automotive consist of Paul Wakeling Motor Group in Campbelltown, Camden Valley Motors in Smeaton Grange and Moss Vale Motor Group located in the Southern Highlands. The Wakeling Automotive brand also includes Tyresplus Campbelltown allowing customers access to a wide range of tyres in our convenient location and most recently, the long established Camden Cycles has joined our group. Covering eight of the country’s best selling brands, our motoring groups proudly house Holden, HSV, Hyundai, Mitsubishi, Nissan, RAM, Suzuki and Volkswagen. At any one time, we can offer our customers an inventory of over 800 new, used and demonstrator vehicles. And because your time is our most valued priority, our onsite finance team can make owning your next vehicle even easier. Here at Wakeling Automotive, customer service is something we will not be beaten on and we are proud to be one of the most awarded dealerships in Australia.